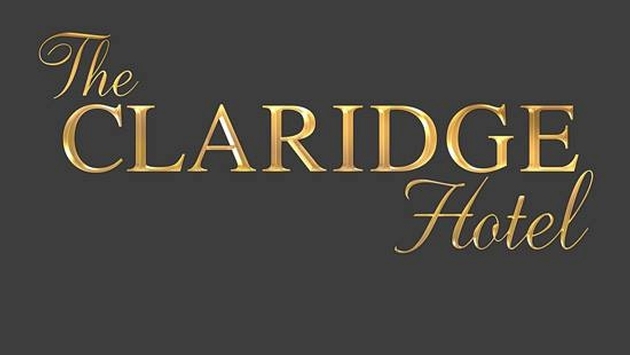 TJM Atlantic City announced the official purchase of Atlantic City’s Claridge Hotel on Monday. The historic hotel, one of the last remaining architectural masterpieces from the Prohibition era, is scheduled to open in May, according to Monday’s release. Known as “Skyscraper by the Sea” in 1929, the property housed such legends as Marylyn Monroe, Frank Sinatra, Al Capone, Nucky Johnson, and Princess Grace of Monaco back in the day. TJM Atlantic City plans to stay with the hotel’s 1920s theme, while adding themed restaurants, an elegant lobby bar and many new entertainment options soon to be announced. The “New” Claridge Hotel is designed to target all market segments, including leisure travelers, families, group travel, and convention business. Upscale service amenities will be provided such as private limo transportation, shopping and golf packages, a state-of-the-art cardio health club with Pilates, a ballroom facility for weddings and private events, and spectacular entertainment in the 600-seat Las Vegas-style cabaret showroom. 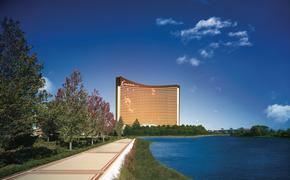 Guests will also be able to access Bally’s Casino through a second-floor entrance. On top of that, the hotel boasts 500 rooms and sits right in front of Brighton Park (Boardwalk and Park Place) on the Atlantic City Boardwalk. Guests can enjoy the beach and oceanfront experience, while being just a block away from the famous Tanger Outlets shops. Also nearby: the famed Pier shops and the historic Boardwalk Hall. TJM Atlantic City is a subsidiary of TJM Properties, Inc., a privately held real estate firm owned and operated by Terence J. McCarthy of St. Petersburg, Florida.